jindianajonz wrote: Didn't they announce a name change from Early Murnau? If so, this cover will need to be revised. As of yesterday, MoC were still calling it 'EARLY MURNAU: FIVE FILMS 1921-1925' on Facebook and Twitter. They initially called it 'F.W. 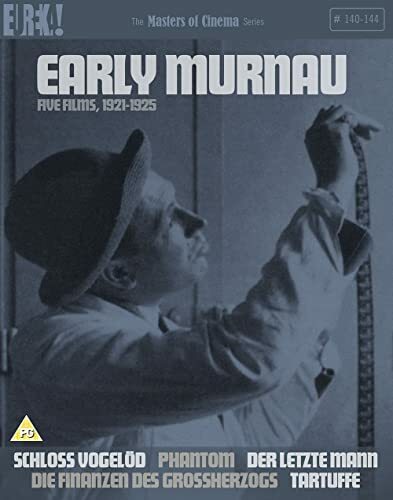 MURNAU: FIVE FILMS 1921-1925' but the Amazon listing said 'EARLY MURNAU: FIVE FILMS 1921-1925'. So it seems they've now settled on the latter, which is fine by me. Even though a couple of the later films in the set aren't really 'early Murnau' in my eyes, they're all prior to his move to Hollywood, so can collectively be classed as 'early'. I quite like the cover for That Cold Day in the Park. Not sure about the Murnau set, but I'm sure it'll look fine in-hand. Glad they went with another self-portrait! I was confused initially why they changed it. A front cover/booklet cover switcheroo perhaps. The original is one of my favourite MOC packaging jobs- cover, double case and booklet. Finch wrote: Different but equally good. Yep. 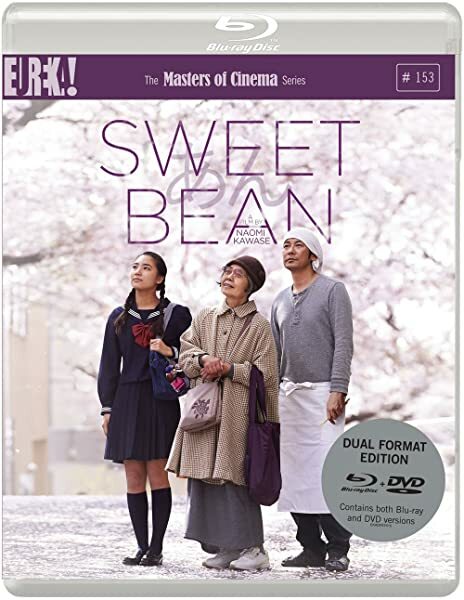 It's actually a good design, maybe even a better one than the DVD cover. 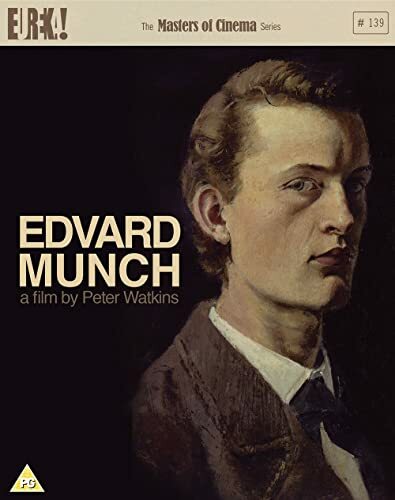 I wish more of Munch's paintings featured BBFC logos. Sadly, Vertov isn't packaged like the Joan box (or even like Arrow's sturdy boxes) but the overall design is excellent. Easily the best design and art direction that I've seen for one of their releases. The book is particularly impeccable. Besting Arrow in that area quite easily. The choice of material is also excellent and provides a lot of helpful context. I really hope this is a major success. Why in the world would they not use any of the original poster art?! Are we really living in an age in which IFC releases their version with a better cover than MoC? Good god! What an absolute abomination! That text! For heavens sake, the wonderful poster art is sat waiting to be used! Whoever took over from Nick needs to admit they're not up to the task. Let's hope they see sense and abandon this stinker! It is the text from the film's title screen, but no doubting that is a monstrous creation. 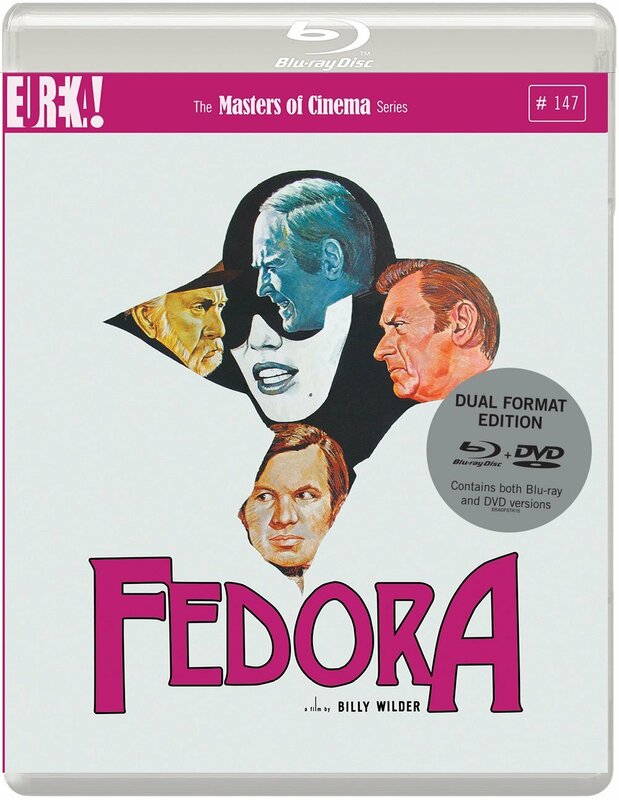 That is the worst cover imaginable for this film. yah not using any of anna bak-kvapil's drawings seems bananas. Hopefully just a placeholder. Wouldn't make sense to get Bak to do the UK quad for Listen Up Philip and then ignore her for Queen of Earth. If it does end up with this current cover, I hope they put one of the Bak designs on the reverse so we can have an option. 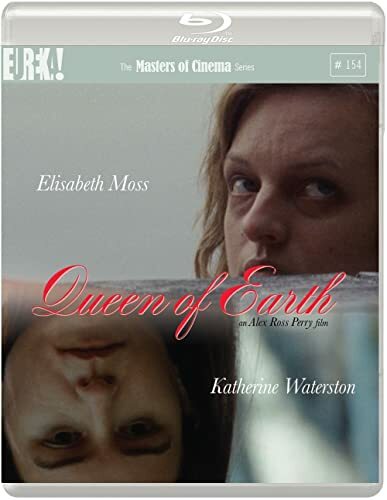 I didn't mind the Queen of Earth cover at first, but after reading the comments I looked up the posters and oh my god. It's inexcusable to not use one of those. According to Amazon, it will have a reversible sleeve. 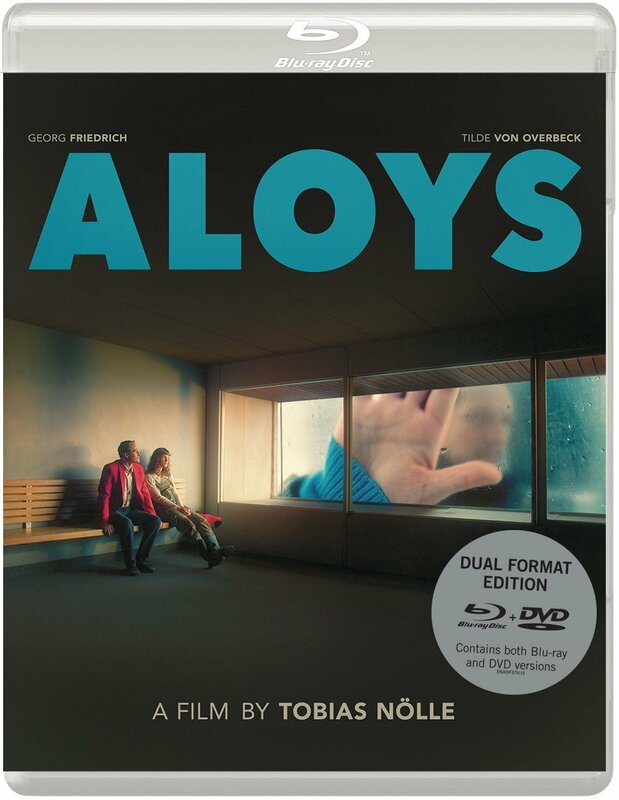 What A Disgrace wrote: According to Amazon, it will have a reversible sleeve. The release will indeed have a reversible sleeve. The artwork for the other side has been commissioned by us, and will be based on one of the existing posters, but this has not yet been finalised.